How To Train Your [Inner] Dragon! | Ascension 360º - Navigating the New World Energies! Haven’t been feeling quite like yourself lately? 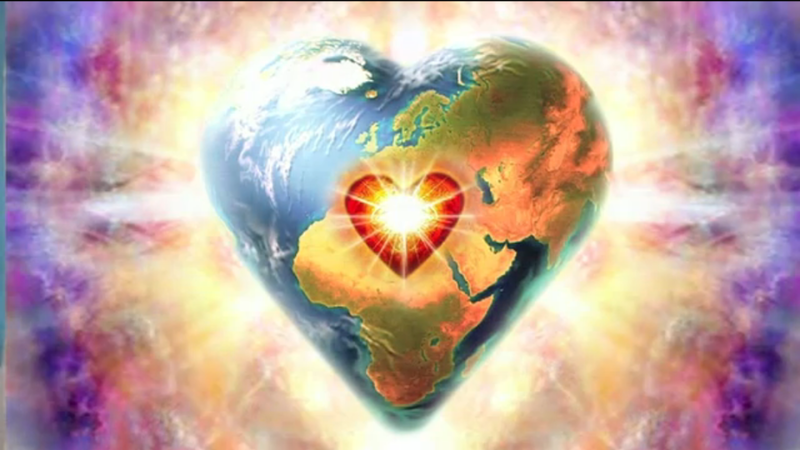 Are you noticing, though we are now living in the Fifth Dimensional Heart Wisdom energies and are supposed to be blossoming into a wonderful place of Unity Consciousness seeded from our own “Buddha within,” that you are actually feeling anything but peaceful and loving? Are you still wondering why, as we take the very challenging steps to finally purge the past and step into our true and powerful God-selves, the louder and more insistent your fear, anxiety, reactivity and negative chatter has become? And is it confusing that the more your awareness expands to show you the truth of Who you really are, the less you actually recognize yourself or your unexplainable and sometimes over-the-top emotions and behavior!? It may feel like you have been overtaken by something from Invasion of the Body Snatchers as, instead of your being filled with all the much talked about glorious New World Love Light energies, it seems the “doubting demons” of the dark have moved in and are now running the show! So, how do you get a grip on your inner being? How do you return it to the light … or just plain lighten up? How do you come to know and master this whirling dervish within to calm the internal waters, reawaken a spark of play and reconnect to your higher, more peace-filled and centered self? Join Hillary for a life-altering conversation that may provide the most important key to your successful Fifth Dimensional transition yet. Hillary will share how to connect with what she calls your “Inner Dragon,” a part of you that must be understood, embraced and engaged with in order to complete your karmic patterns and experience your true Divinity and full Humanity as a being on the planet. Hillary believes that only when we are able to create harmony with this often overlooked and neglected part of ourselves can we finally transcend our past, turn our self-loathing to self-love and freely open our hearts to discover or rediscover joy and the Lightness that is what truly defines our purpose, our process, our very being. Note: Due to an influx of listener questions relating to this topic, Hillary decided to replay this show and, thus, it was not broadcast live. Though it is an encore presentation, Hillary is confident that listeners, new and loyal, will find the information to be quite timely and still relevant! Bookmark this article How To Train Your [Inner] Dragon!